The year 1972 saw the inauguration of Zayed Port, which is named after UAE’s Founding Father, the late Sheikh Zayed bin Sultan Al Nahyan. 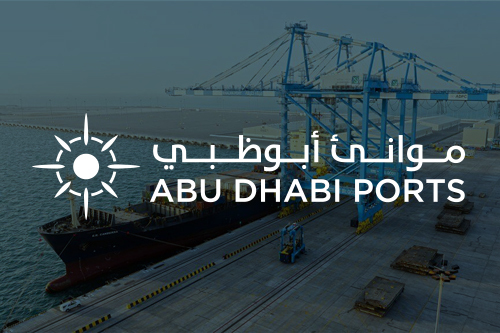 Serving as the main port in the capital of Abu Dhabi for over 40 years, Zayed Port has the distinction of being one of the regional pioneers in the maritime industry. 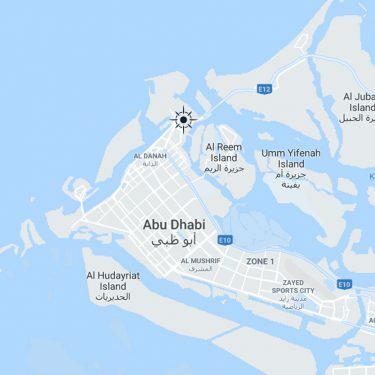 Located on the northeast tip of the emirate and spread over a 5.3sqm area, it is one of the biggest commercial ports in the capital with the ability to handle up to 10 oceangoing vessels at any one time. 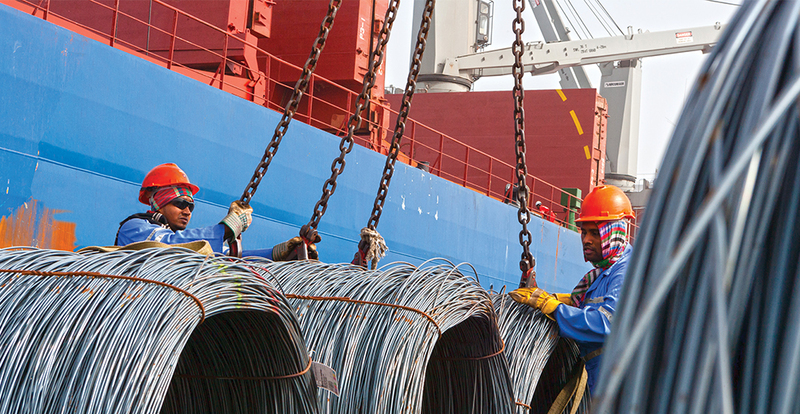 With 21 berths, a total berth length of 4,375 meters, the city-based port accommodates warehousing and cold storage facilities covering more than 143,000 square meters. 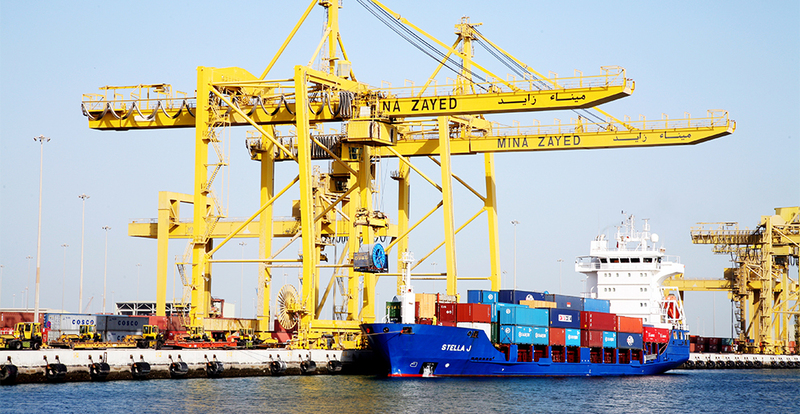 Since moving all container traffic and Roll-on-Roll-off (RoRo) cargo to Khalifa Port, the Zayed Port has expanded its status as a premier regional hub to encompass cruise tourism, as well as general and bulk cargo services with its access to multimodal land, sea and air transport network. Zayed Port consists of two deep basins for general cargo vessels and cruise liners and a smaller basin for vessels such as tugs, barges and service crafts. The port also enjoys ease of access, being just five minutes away from the E11 highway and in the centre of Abu Dhabi city. With three gate accesses, the port is fully ISPS-compliant with its own security and safety team. As part of the comprehensive development plans to establish Abu Dhabi as a world-class cruise destination, in December 2015, Zayed Port launched the permanent Abu Dhabi Cruise Terminal, which addresses the increasing demand for cruise tourism to the country. The terminal allows three cruise ships to berth at any one time and the prime location gives visitors easy access to a wide range of attractions such as the Louvre Abu Dhabi Museum, Ferrari World, Yas Island and other leisure attractions, hotels and resorts in the Emirate. The focus has paid off; the number of tourists visiting the capital has significantly risen since circa 2006 when the first cruise liner called at the port. Today, Zayed Port welcomes high profile cruise ships from Asia, Europe and America, with 100,000s of tourists visiting Abu Dhabi each season. In 2017, the company recorded a 48 percent increase in passengers arriving at the terminal; close to six times the eight percent increase forecast in 2016.